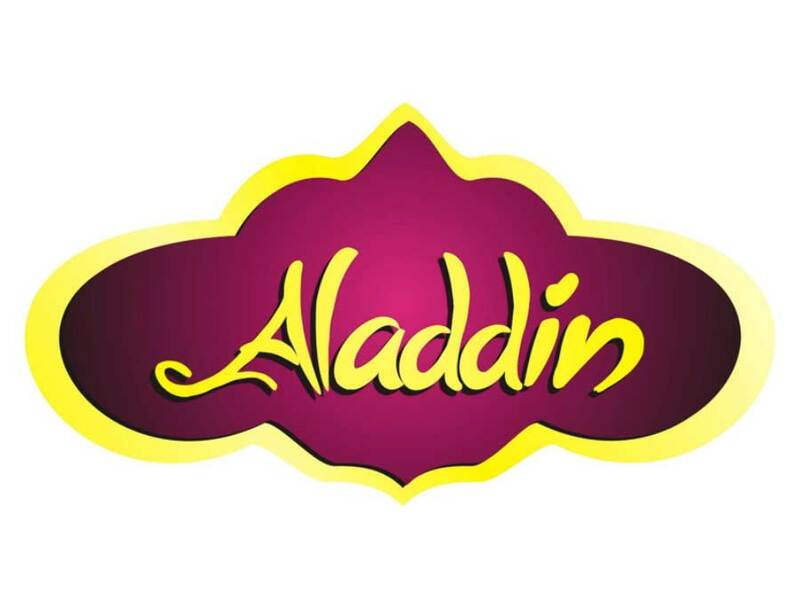 The Children's Ministry Committee would like to invite our Church School families to see Terrence Sheldon performing the lead role in Disney's Aladdin at Heckscher Park in Huntington on Tuesday, July 24th at 7:00 PM as part of the Huntington Summer Arts Festival. It is a free event, and an amazing show. We hope everyone can mark it on their calendars and join us for this fun family performance! During June we collected over thirty bags of groceries for the Northport food pantry. Thank you to everyone who filled a bag! The summer months are a hard time at the food pantry. Please remember to keep brining in the groceries. 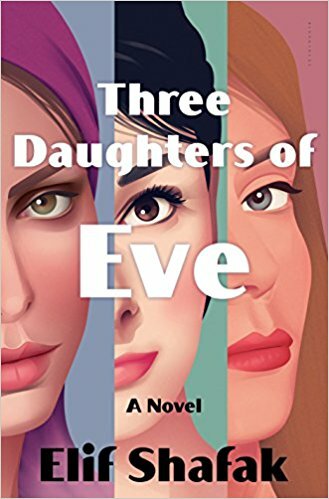 The Pastor's Book Group will not meet over the summer, but for your summer reading our first book in September is “Three Daughters of Eve,” by Elif Shafak. Peri, a married, wealthy, beautiful Turkish woman, is on her way to a dinner party at a seaside mansion in Istanbul when a beggar snatches her handbag. As she wrestles to get it back, a photograph falls to the ground–an old polaroid of three young women and their university professor. A relic from a past–and a love–Peri had tried desperately to forget. Elif Shafak is the number one bestselling novelist in her native Turkey, and her work is translated and celebrated around the world. In Three Daughters of Eve, she has given us a rich and moving story that humanizes and personalizes one of the most profound sea changes of the modern world. The CCH Summer worship theme is "Grow the Spirit." The services will include celebrations of the ways, places and people who help to brighten God's spirit in our lives and world. 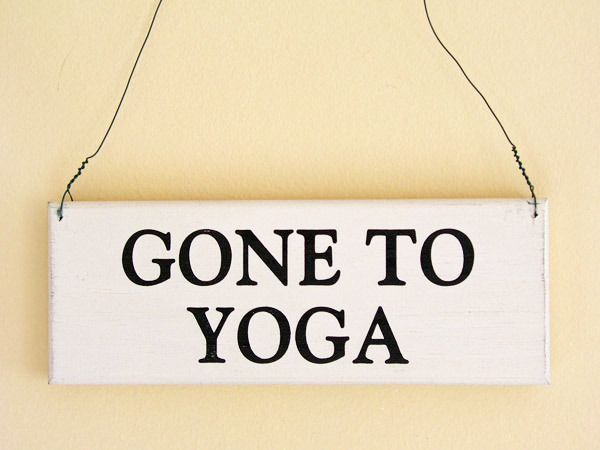 Summer activities often lead to spiritual epiphanies as we connect with friends and family, travel, walk, garden and do many activities that stimulate our lives. Gardener of the Week: weed and harvest our vegetable gardens to benefit the Northport Food Pantry. Peace and Plenty: Help prepare food for children in need. Each Monday night at 6:30 PM at the church. This is especially important as the children are not in school where they receive free lunches. I hope that your summer activities will help to grow your spirit and you may share those experiences with us in worship. The CCH vegetable garden provides fresh, organic, vegetables to the Northport Food Pantry. It is a wonderful community service that relies on all volunteer labor. 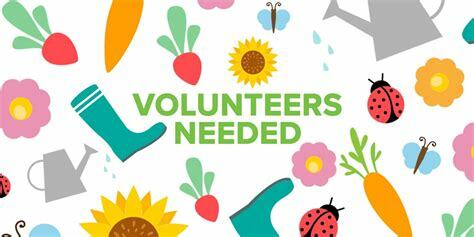 We invite families, or individuals, to be gardener of the week to weed and harvest the garden. You only need to come to the garden once during your week to make sure it is doing ok and pick any fresh vegies to deliver to the Northport Food Pantry. Members of the Outreach ministry will assist with anything you need. See the sign-up sheet on the church bulletin board. Peace and Plenty Food Outreach: Peace and Plenty is in need of plastic grocery bags to deliver their lunches each week. Bring any extra to the church. You are invited to help make sandwiches and prepare snacks for children in Huntington. Peace and Plenty will meets on Mondays at 6:30 PM. 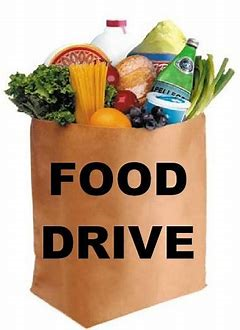 They are also in need of donations of lunch meats and cheeses, fruit and healthy snacks. cooked food such as baked ziti, chicken and rice, pasta with meatballs or meat sauce, etc. Most children at the Tri CYA receive free breakfast and lunch at school during the school year and rely on the Tri CYA for at least one nutritious meal. We try to support that effort with some substantial dishes, beyond sandwiches. Some of the food may also be sent to individuals unable to get out to food pantries and living with food shortages. If you would like to help please contact Anne: acanadeo@aol.com. Copyright © 2018 The Congregational Church of Huntington, All rights reserved.